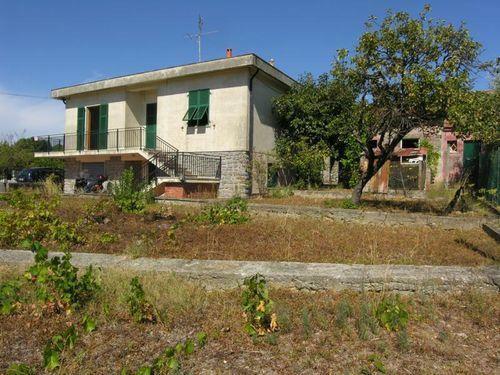 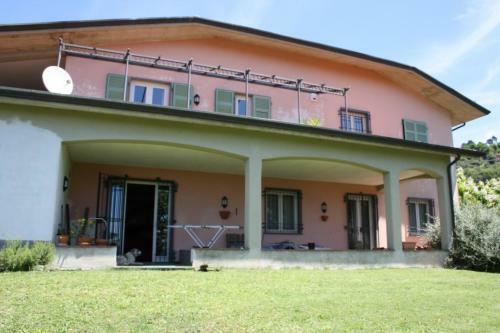 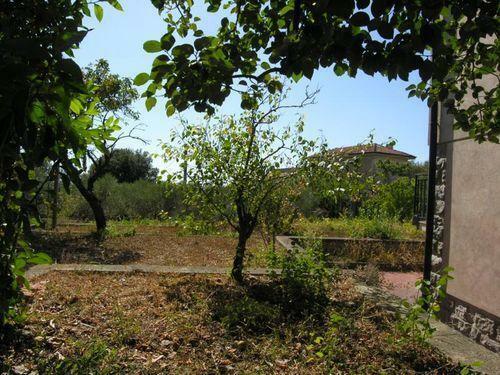 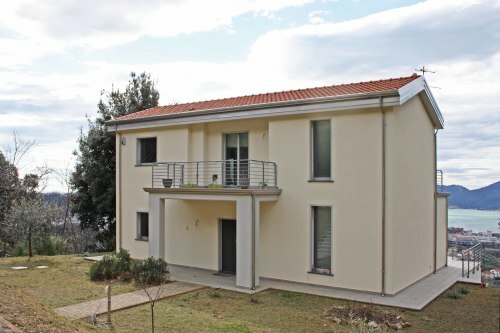 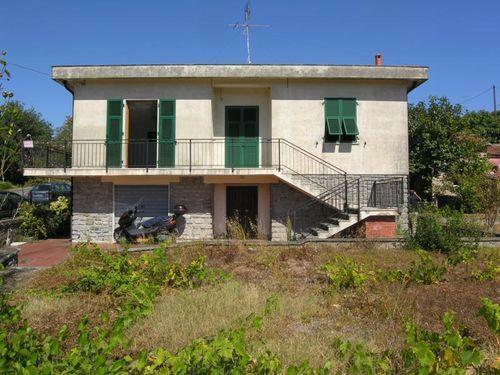 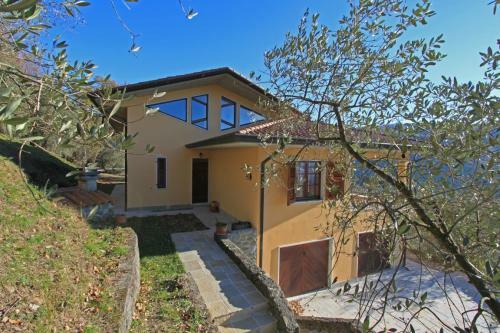 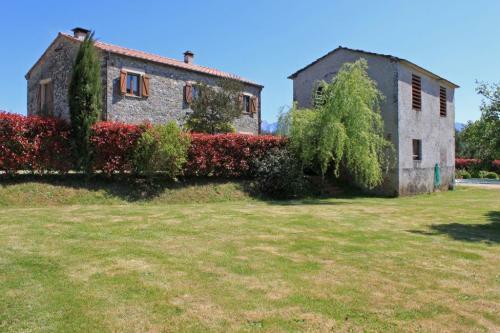 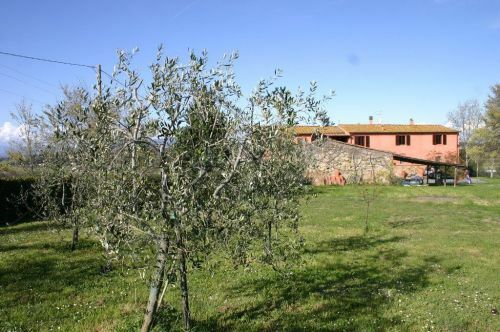 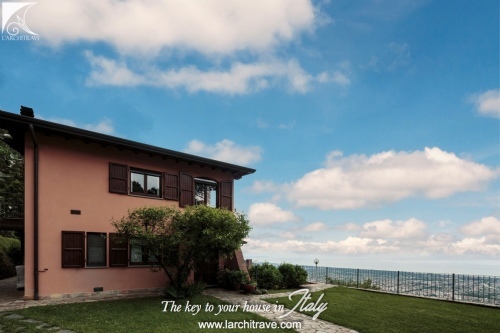 Detached villa on two levels with garden, outbuilding and sea view. 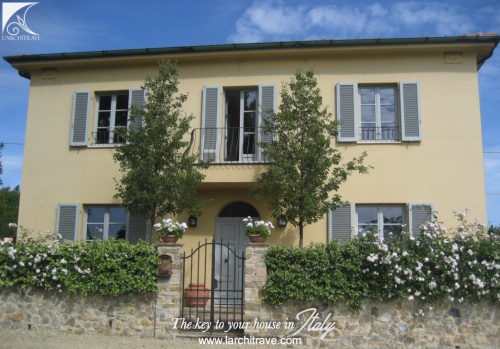 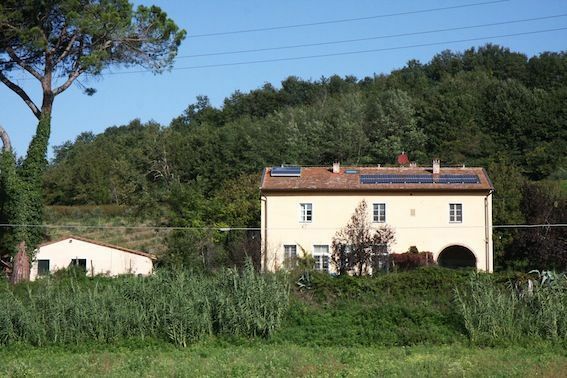 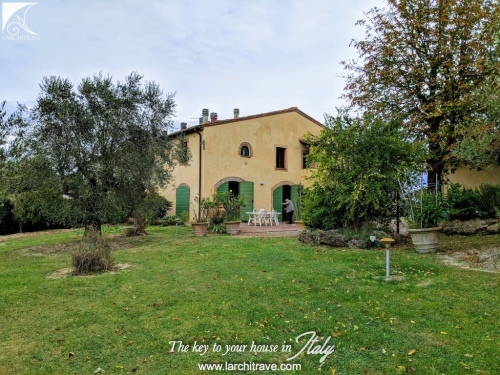 The villa totalling approx 200 sq m comprises a small self-contained flat and 2 cellars on the ground floor; upstairs there is a kitchen, living room, bathroom and 3 bedrooms. 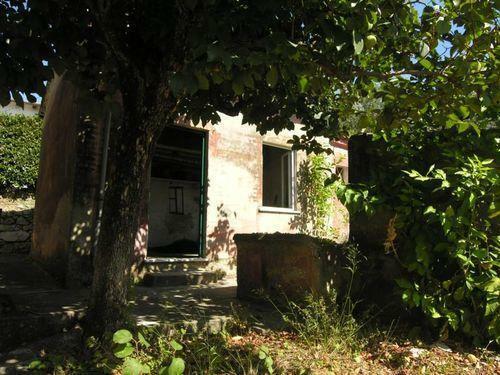 The outbuilding comprises 2 rooms used for storage. 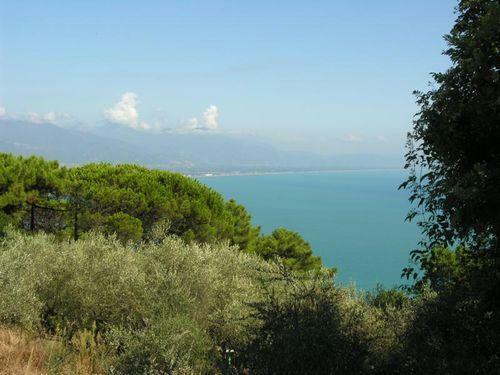 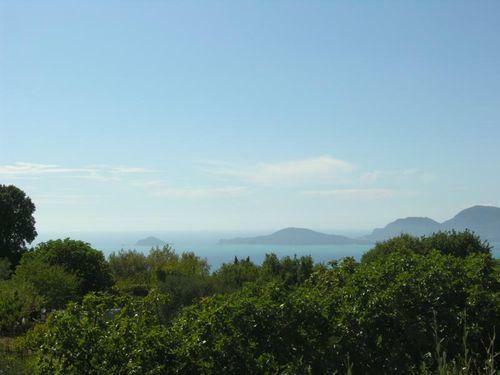 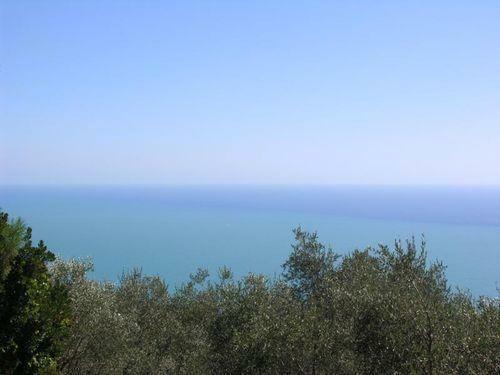 The property requires updating and is in an idyllic location at the edge of a picturesque village on the hill overlooking the Gulf of the Poets with its small fishing harbours and beaches. 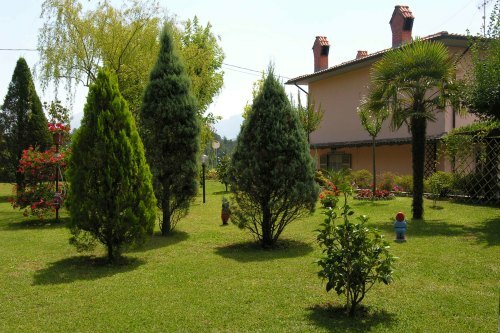 There are shops and restaurants in the village.